Why convert a PDF to JPG do you ask? Well, some recipients may not have PDF reader software available, or you need to provide an easy format to open. Other recipients, or programs may require an image file type extension. Whatever the reason, there are many available converters out there and can be found easily by simply doing a Google search. You may find that default PDF readers do not give you an option to Convert PDF to JPG. 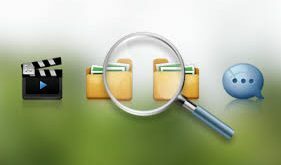 Simply searching on Google can reveal many free online PDF converters out there, which may work for the type of work you are trying to do, but there are also several advantages to downloading PDF to JPG converter software vs using an online converter. The difference comes down to options in software vs straight forward conversion online. Another difference may come down to the quality of output. 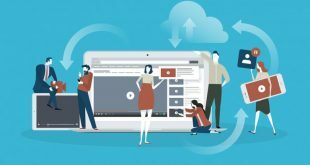 While a simple PDF to JPG converter may do the trick online, it may not offer other options like conversion to other file types, resolution settings, batch conversion, color/grey scale, and more. 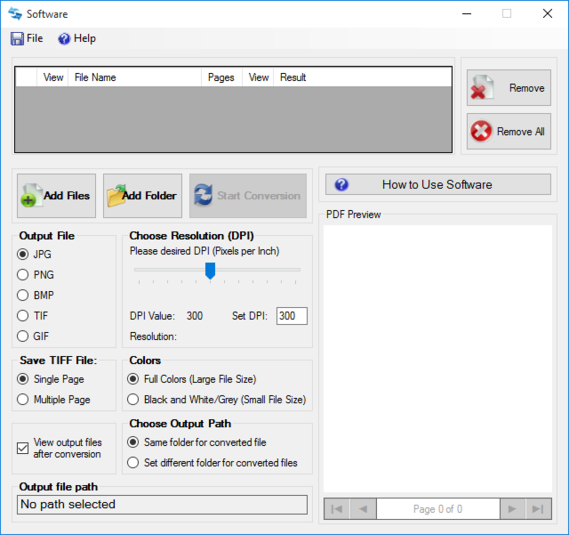 Look for a PDF converter that preserves all color, graphics and details, as possibly offers compression and other options like batch conversion or conversion to other file types. PDF to JPG Converter supports conversion to colored or black and white image. Black and white image has less colors but has significantly lower size. PDF to JPG Converter supports DPI (dots per inch) setting of image file. Higher the DPI, higher will be resolution of converted image file. 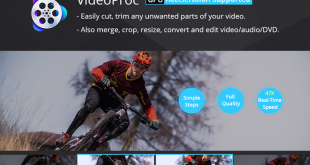 Higher resolution means better quality and bigger file size. JPG, PNG, BMP, TIF, GIF and multi-page TIF image formats are supported.